Did you know that September is National Literacy Month? Merriam-Webster Dictionary defines literacy as, “the ability to read and write”. The definition may be simple, but the effects of being literate are huge! To a great extent, a person’s literacy determines how successful they will be as well as how easily they are able to navigate the details of everyday life. As parents we want our children to experience this type of success. 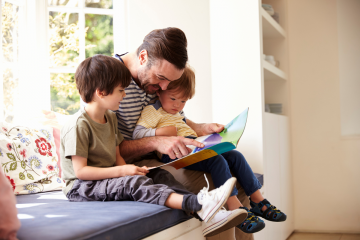 How can we promote literacy in our homes? 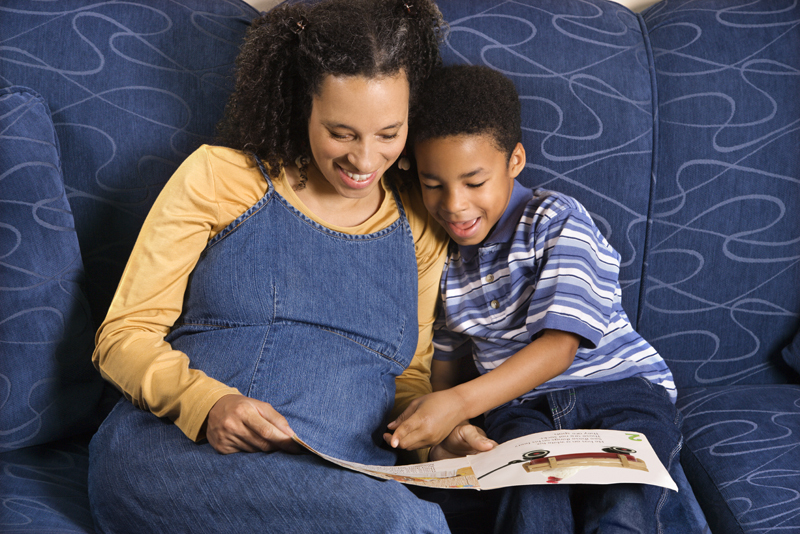 Red Apple Reading has some tips for how you can help nurture the growth of literacy in your little one! 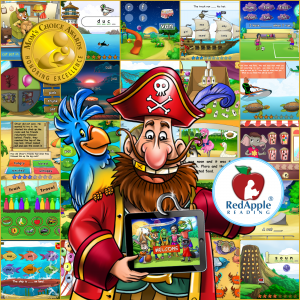 Help Your Kiddo Become a Super Reader! The time of year that football fans look forward to the entire season is here – Super Bowl Sunday. Whether you’re a Seahawk’s fan or a Bronco’s fan, (or you just like watching the commercials!) we can all appreciate the hard work and talent it takes for the competitors to achieve this goal. At Red Apple Reading our dream is for children to be “Super Readers“. Like the two teams competing in the Super Bowl, it takes hard work, dedication, and lots of support to reach this goal. 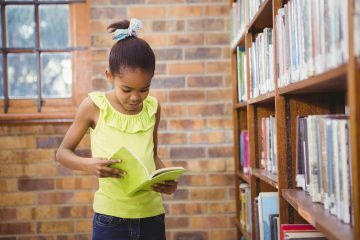 Red Apple Reading has five suggestions on how you can help your child achieve Super Reader status! It is the rare child that wakes up every morning excited to attend school. 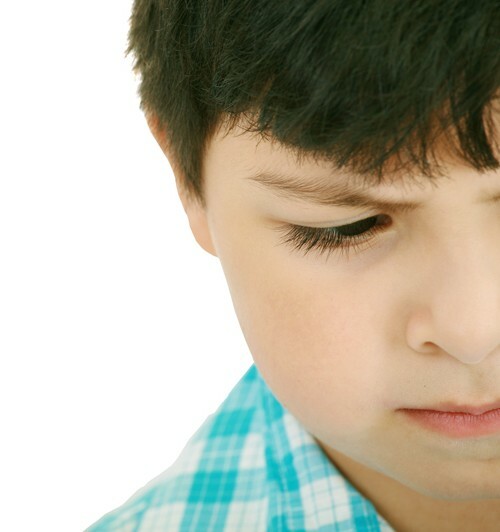 Most of us have heard our kids say at one time or another, “I don’t want to go to school today!” Some infrequent, short-lived dislike of the school experience is normal, but what do you do when your child is suddenly and consistently upset about going to school? A few simple interventions could help you send your kid off with a smile on his face. I can remember when my daughters were little; my favorite time of the evening was story time. Their hair would smell freshly washed and they’d have their jammies on. They’d each pick a favorite picture book from the shelf, or we might be in the middle of a chapter book from the Magic Tree House series, and we’d crowd together on the bed and snuggle in to read before bedtime. Even now, when I say goodnight to my 16-year-old, I know she goes to bed and reads on her eReader before the lights go out. 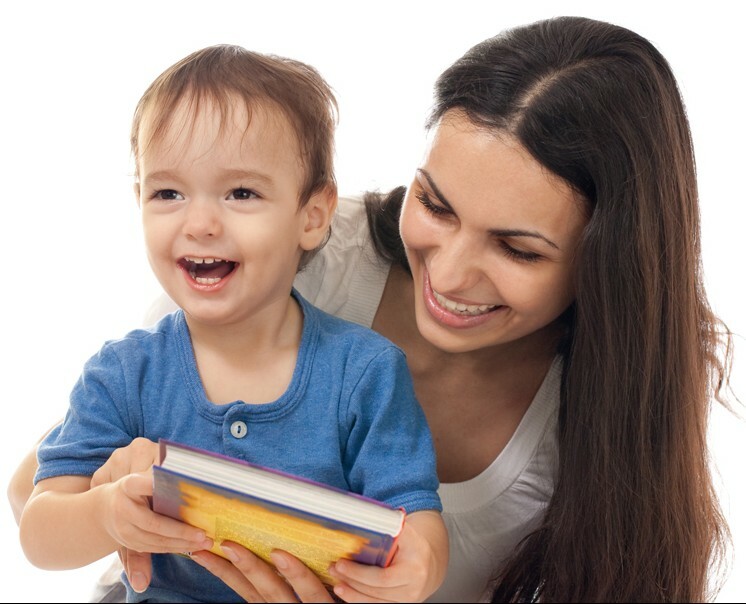 Many experts suggest that you establish a reading routine with your child early on.